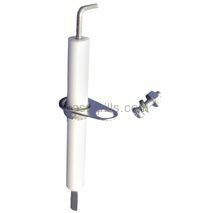 North American Outdoors Electrode for use with burner 12411. Fits North American Outdoors Grill Models: 843019U, BB10571A, BB10769A-1. 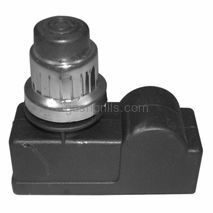 North American Outdoors Universal Knob with 6 Inserts for Selectable D Position. 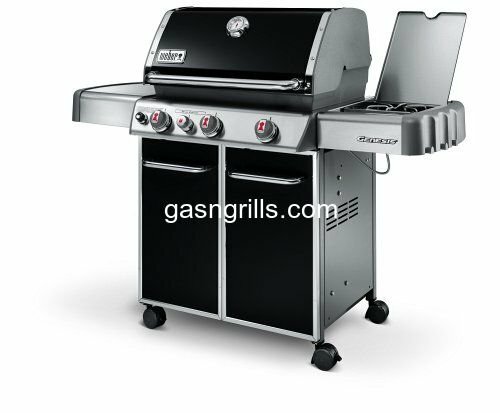 Fits North American Outdoors Gas Grill Models : BB10769A, BB10769A-1. North American Outdoors Spark Generator with 2-outlets. 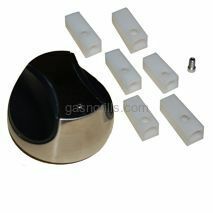 Fits North American Outdoors Gas Gril l Models: BB10769A, BB10769A-1.